Microsoft Studios is always evaluating its portfolio of products to determine what is best for gamers, families and the company, and this decision was the result of the natural ebb and flow of our portfolio management. Many factors were considered in the difficult decision to stop development on “Microsoft Flight” and “Project Columbia,” but we feel it will help us better align with our long-term goals and development plans. For “Microsoft Flight,” we will continue to support the community that has embraced the title and the game will still be available to download for free at http://www.microsoft.com/games/flight/. Apparently, most of the team that was working on Microsoft Flight has been laid off, so it’s not clear if Microsoft has any plans for its line of flight (and flight simulation) products. 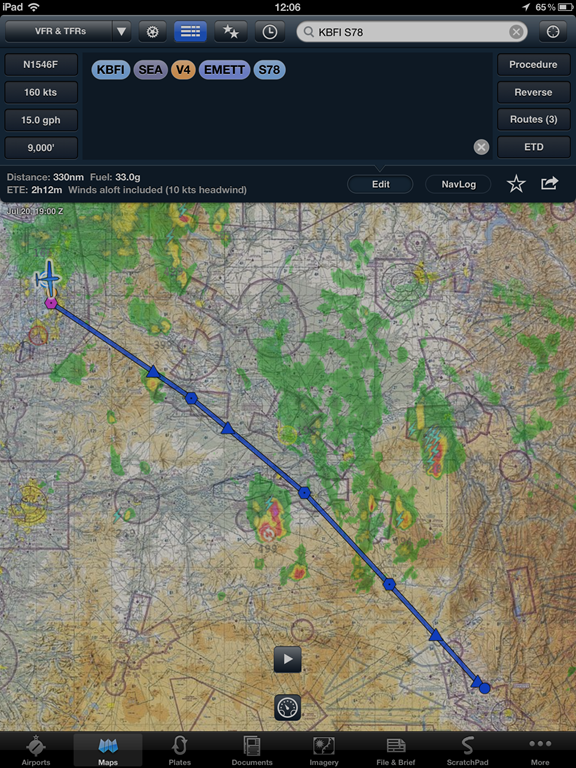 For now, the core of Microsoft Flight Simulator X lives on in Prepar3D, developed by Lockheed-Martin. We know there are a number of questions out there in the community about the discontinuation of development for Microsoft Flight. We wanted to make to be sure to clarify a few things. While we will not be continuing active development, we are committed to keeping Flight available for our community to enjoy. All the content you have paid for is still valid, and the content that is available for sale will continue to be available on http://www.microsoft.com/games/flight/. If any further information becomes available for us to share, we will do so. The NWS Aviation Weather Center is releasing a new tool on 24 July, when the Ceiling and Visibility Analysis Product goes live on ADDS. (i) Possible Terrain Obscuration (pale orange) for ceilings less than 200 ft agl, (ii) less than or equal to 1000 ft agl (pale yellow) from 200 to 999 ft, agl, and (iii) 1000 ft agl or greater (pale blue). (i) less than 3 miles (pale yellow), and (ii) 3 miles or greater (pale blue). 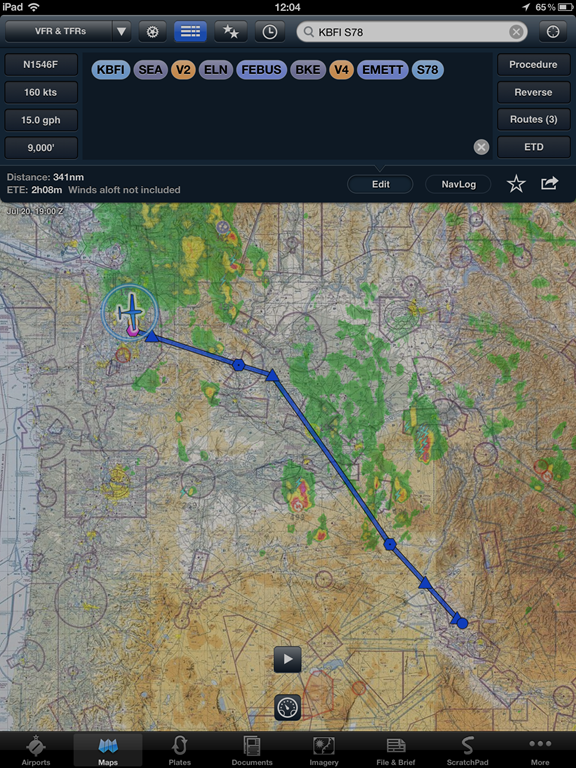 CVA is intended to accompany other aviation weather products such as METARS, AIRMETS, TAFs and Area Forecasts to help the general aviation pilot (particularly the VFR-only pilot) avoid IFR conditions. To remain current in rapidly changing conditions, CVA is updated every 5 minutes using the latest observations. The use of CVA should be followed by further examination of METARs, TAFs, AIRMETs, Area Forecasts and other weather information. 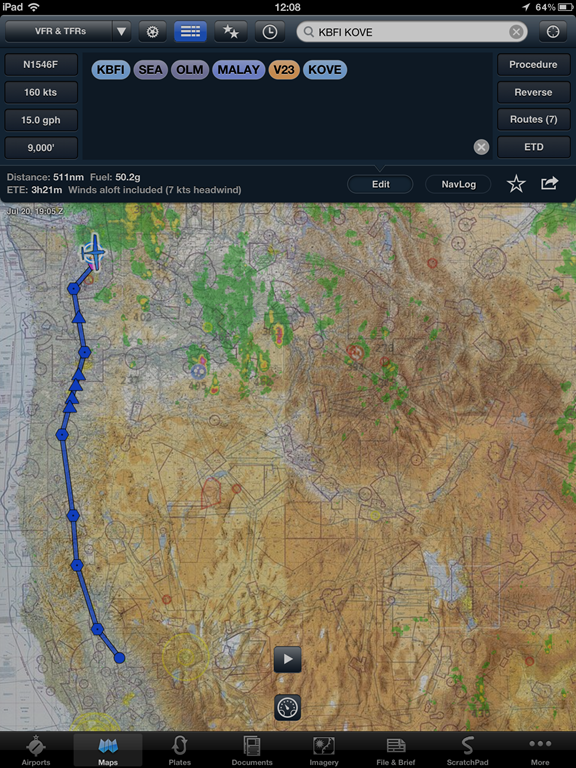 CVA primarily is intended to help the general aviation pilot; however, CVA’s quick-glance overview of ceiling and visibility conditions can be useful to others involved in flight planning or weather briefing. I have posted several new videos on my YouTube channel. Most of the videos, like the sample below, are short clips that demonstrate basic aerobatic maneuvers. 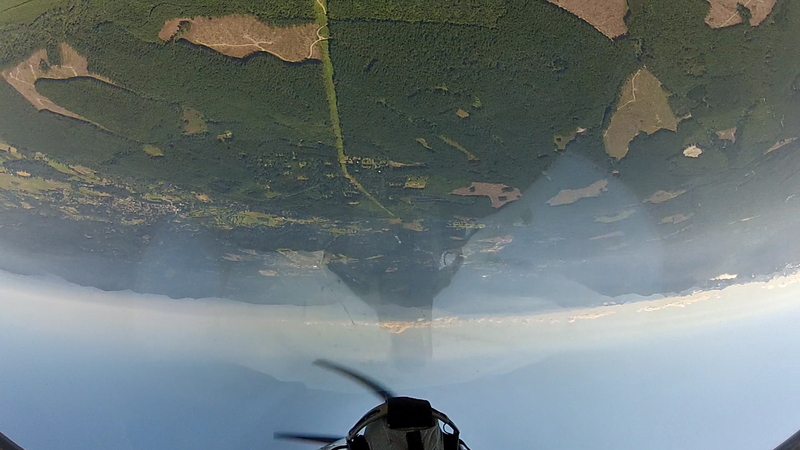 I captured the maneuvers during aerobatic rides and training flights in the Extra 300L. 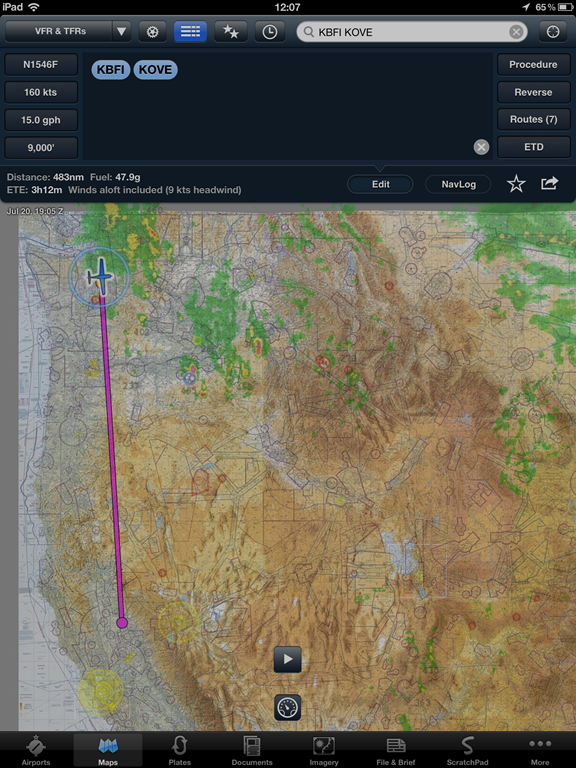 ICAO is making several changes to its flight plan form, effective November 15, 2012. 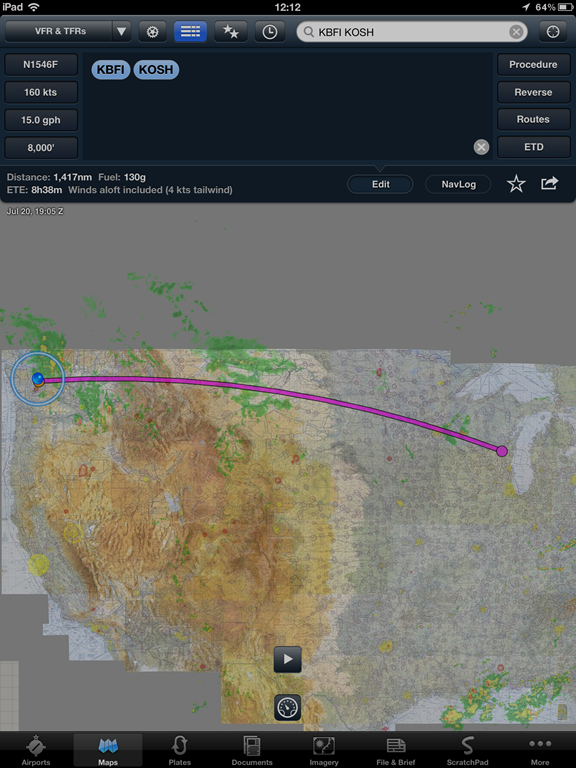 You can read about the changes on the FAA website, here. 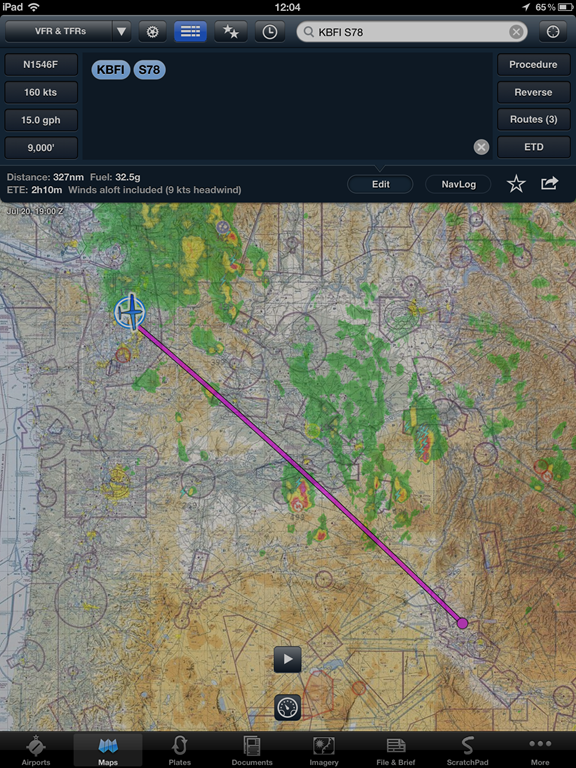 Although most U.S. pilots still use the FAA flight plan form, ICAO IFR flight plans are required if you want automatic assignment of RNAV SIDs and STARs. Additional alphanumeric qualifiers in Item 10 (Equipment and Capabilities) that reflect enhancements to operational capabilities in ground-based and satellite-based navigation and surveillance equipment. 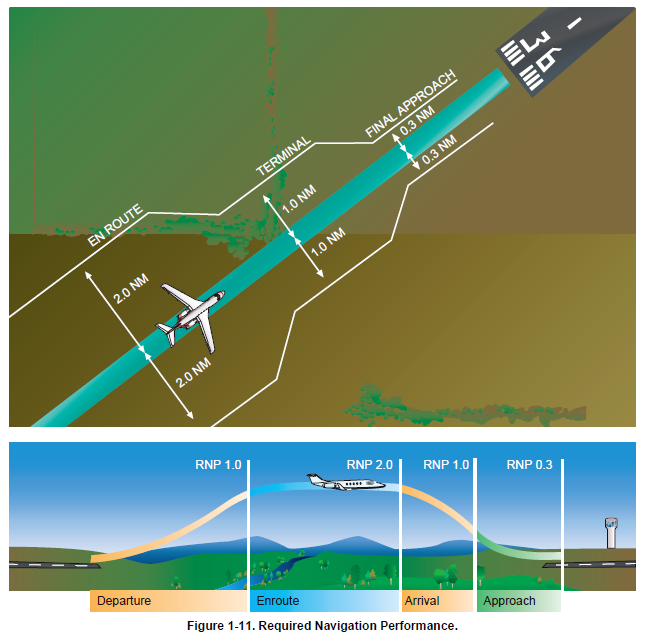 The new qualifiers cover equipment for Automatic Dependent Surveillance-Broadcast (ADS-B), Automatic Dependent Surveillance-Contract (ADS-C), and Controller Pilot Data Link Future Air Navigation System (CPDLC-FANS), as well as, several other qualifier additions and deletions. 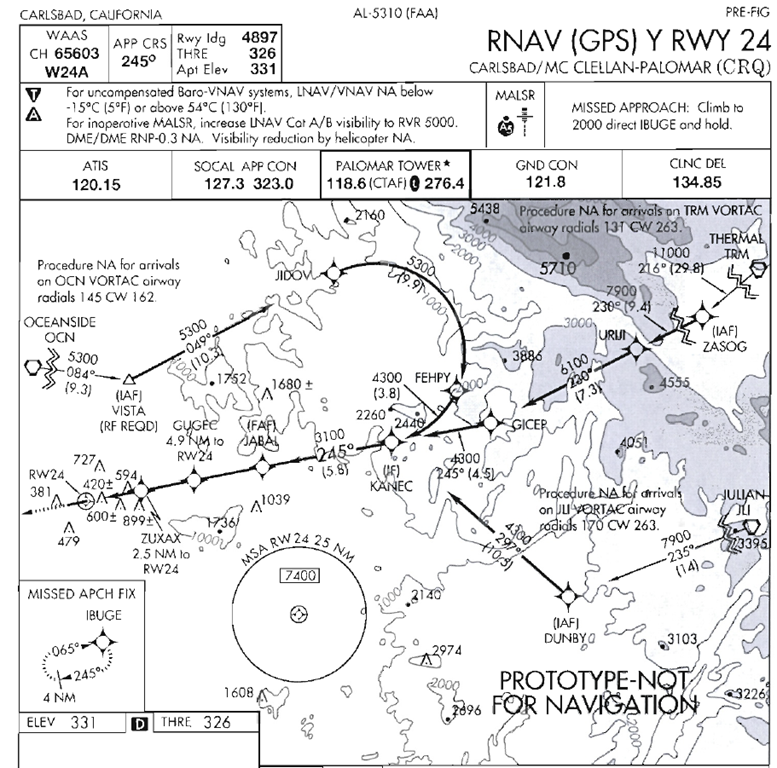 Significant changes to Item 18 (Other Information), including formatting, indicator definitions, specific grammar for special handling, and new Performance Based Navigation (PBN/) qualifiers for Area Navigation (RNAV) and Required Navigation Performance (RNP). Specific format for aerodromes not listed in the Aeronautical Information Publication (AIP). Delay (DLA), Change (CHG), Cancel (CNL) and Arrival (ARR) message formats. 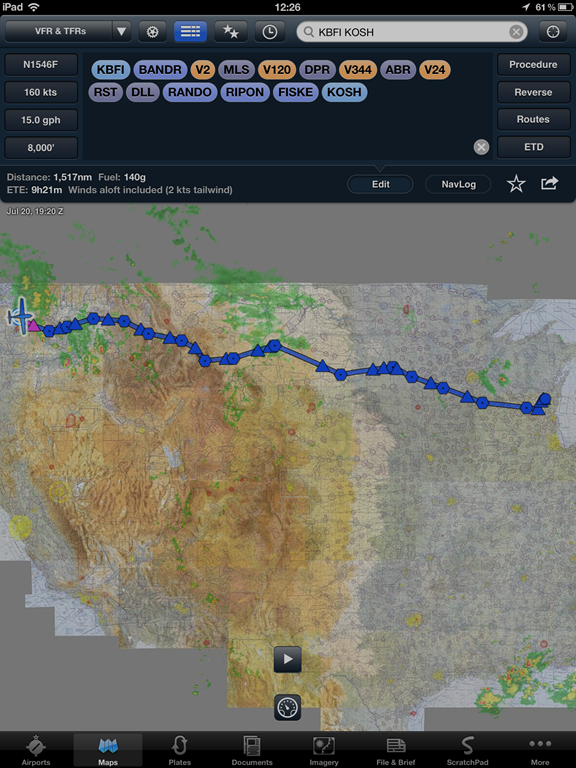 Ability to file a flight plan up to 120 hours prior to departure. Here’s a still captured from video during a stall/spin/URT lesson I gave this morning in the Extra 300L.